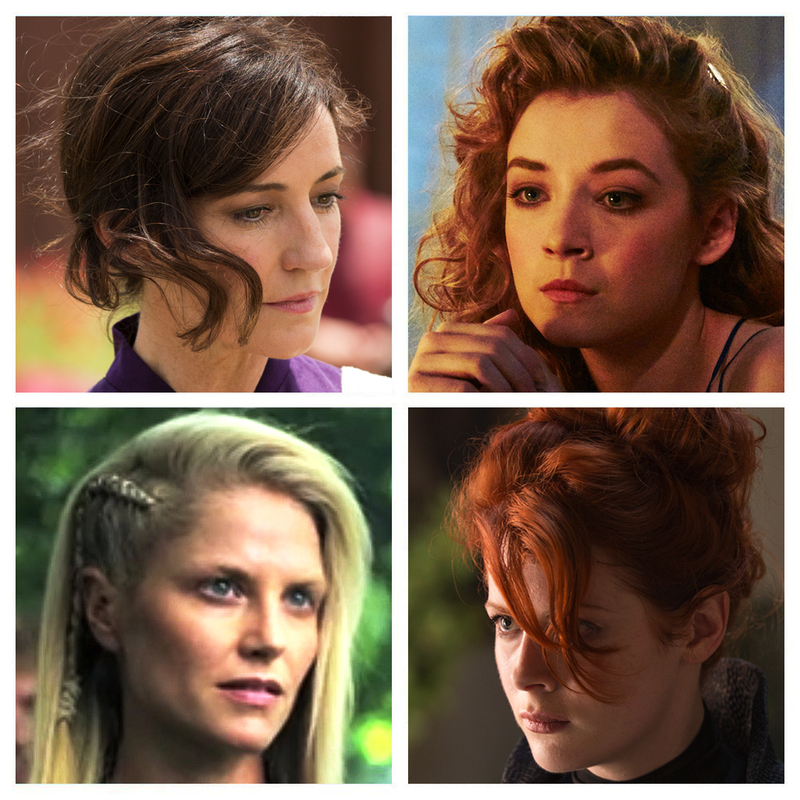 My good friend Anne Morgan asked me to help her create amazing hair color for the girls on AMC’s show Into The Badlands. We collaborated on creating colors that fit each character– a creative process that I love. Morgan and I decided to make Lydia, played by Orla Brady, a brunette with cool, golden hues. Jade, played by Sarah Bolger, was to be an angelic blonde. The Widow, played by Emily Beecham would be perfect with vibrant, cool, copper-red. And Zypher, played by Ellen Hollman, would look fantastic with icy platinum blonde with a smoky root. Then, I was flown to New Orleans to work my magic. During the two-day, 10-hour project we faced a power outage and even a tornado scare in the middle of my creating Sarah Bolger’s (Jade) look– even under normal circumstances transforming a reddish brunette to an angelic blonde is no easy task. I was down to the wire for the film test and my flight home. Luckily, I thrive under pressure (I am The King of Blonde, after all!) and the end result was stunning. Ellen Hollman (Zypher) was up next, and we all loved her final look. This was such a fun project for a great show. Thank you again, Morgan! 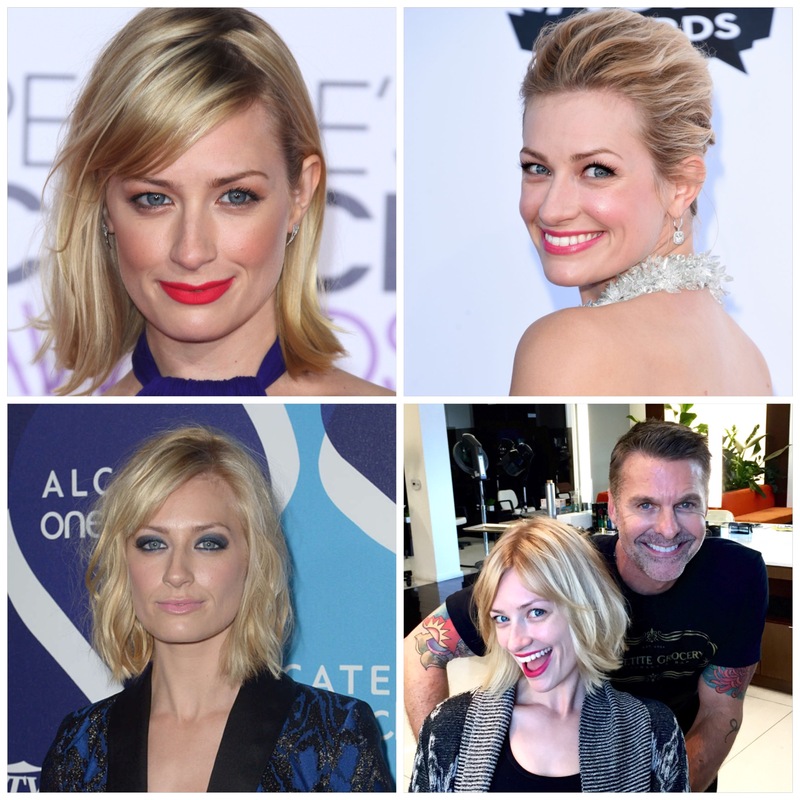 My client, the beautiful Beth Behrs plays Caroline Channing on 2 Broke Girls. I love working with her. 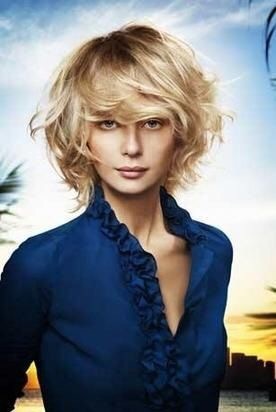 When we meet up, I do a blonde on blonde – smudging her base to make her a little lighter then her natural color. Then, I paint some balayage highlights. Last season we #lobbed her hair off with a side bang. As of recently she’s been growing her bangs out. It’s good to mix it up, change it. She looks fabulous nomatter her hairstyle. As you can see in the photos, her color really accentuates her beautiful face, skin, and eyes, making everything pop! 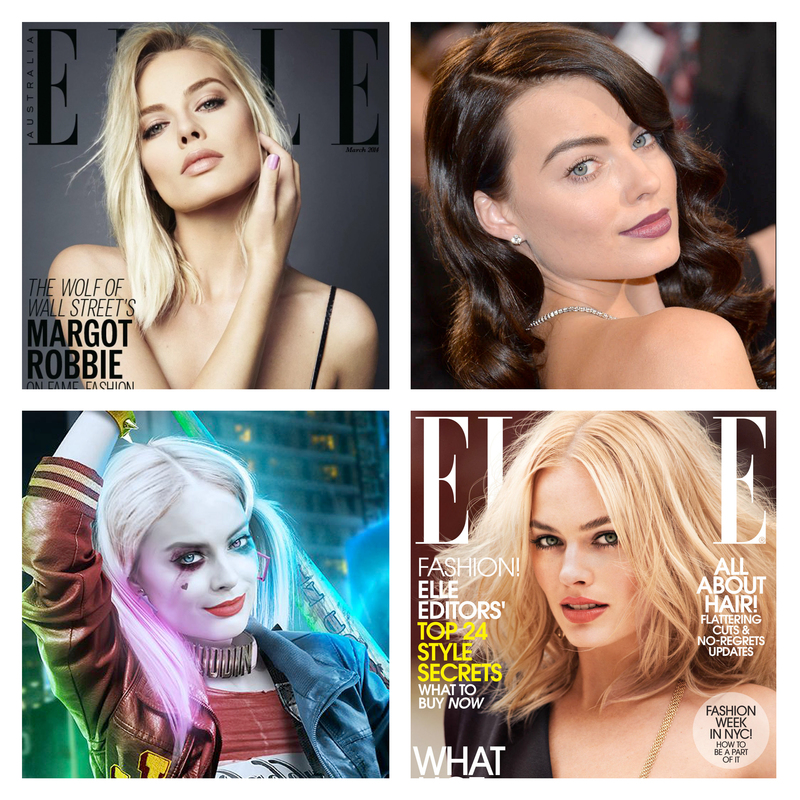 What makes Balayage unique versus traditional color techniques? 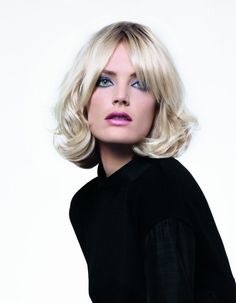 For starters, the hairdresser doesn’t use any foil to create the highlighted look. The technique is more freehand and specialized and requires practice. Luckily for all you #HairJunkies out there, I use the balayage technique all the time, which is unusual considering the trend has only recently come over from the UK this season. But I will say all the A-Listers are coming in just for this treatment. Balayage means ‘to sweep’ or ‘paint’ in french, which is exactly what I did with Blanda. You can see in the video we worked on numerous sections of the hair, weaving in highlights that are less noticeable than what we’re used to seeing. As your grows out with balayage color, the roots are less noticeable, leaving more of a sun kissed, natural look. Personally, my favorite aspect of balayage is that it truly looks effortless. Instead of looking like someone who spends hours in the salon, you look like you just finished spending hours of time on the beach. #HairTip: Ask your hairdresser to match the best color to work into your hair based on your skin tone. So not only will you have the hottest trend of the summer, but it will enhance your skin too. The look of balayage is timeless, low-maintenance, and will cost you less money in terms how often you’ll need to go in for a color touchup. Whether you’re blonde, brunette, redhead, or have some crazy purple dye job, you can balayage any color to change things up.